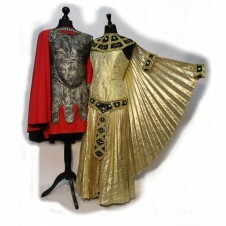 Colourful and sparkly or dark and sinister – you can be a hero or a villain. 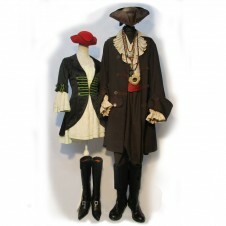 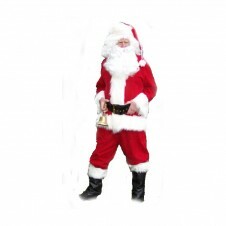 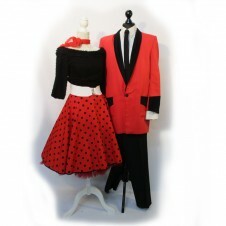 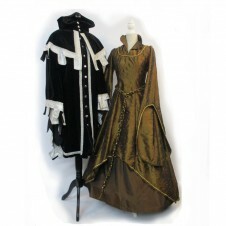 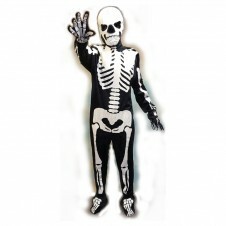 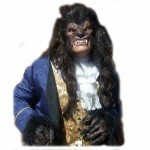 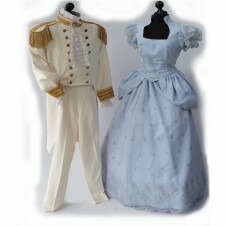 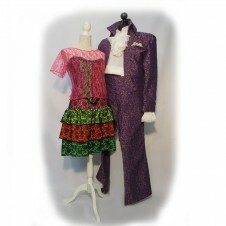 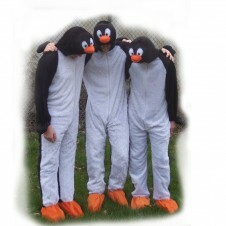 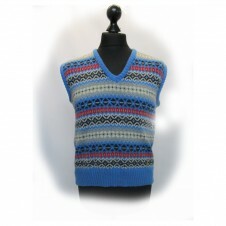 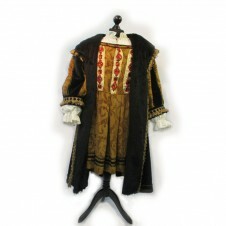 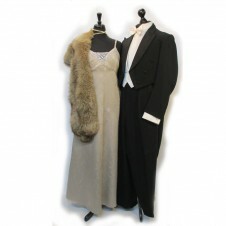 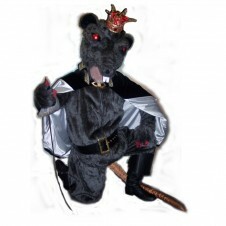 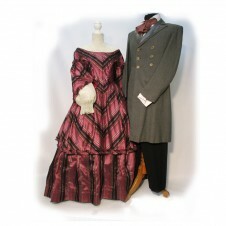 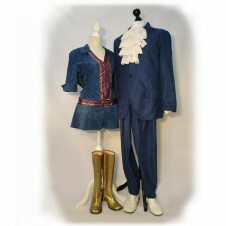 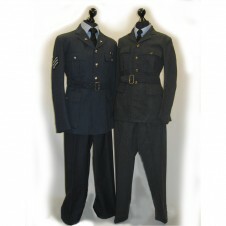 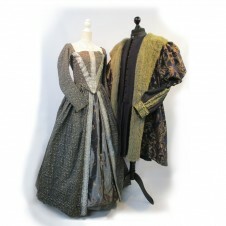 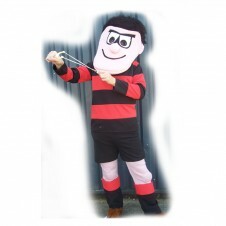 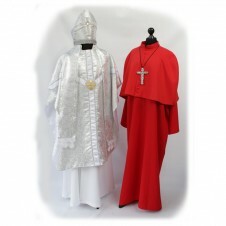 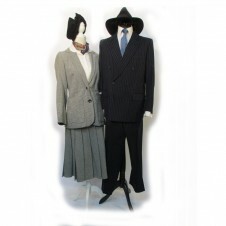 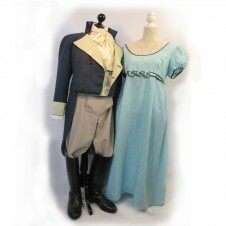 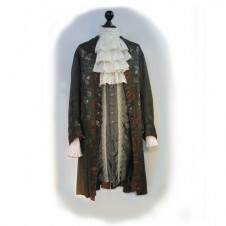 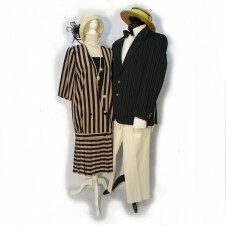 We have a wide range of sizes and can ‘build’ a costume to suit you. 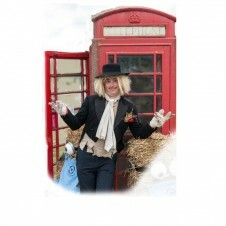 We also have ‘ride on’ camels and Emus plus a donkey and horse. 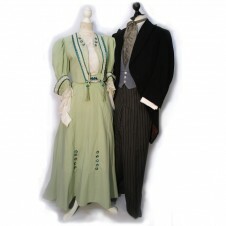 In our ‘Wobbly’ range (they are oversized with a hoop around the middle) we have leprechauns; Mountie; Policewoman; ‘Bathing Belles’; Schoolgirl; Opera Singer and Mexican.